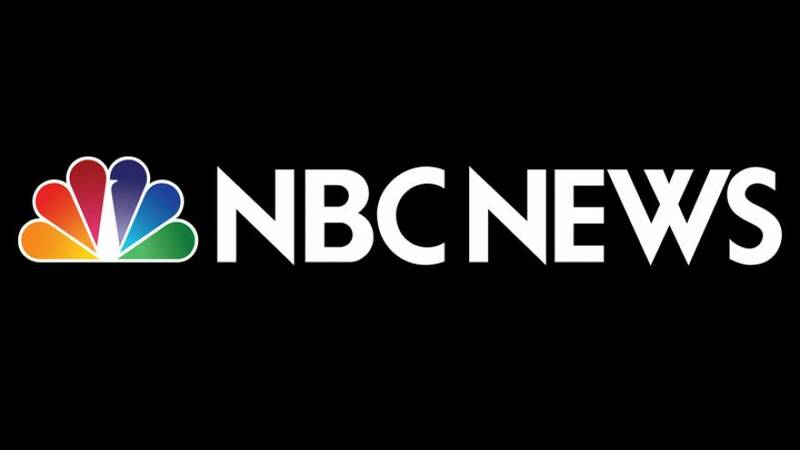 A driver working with NBC News in Syria was killed Saturday after a device exploded in vicinity of a group of the network's journalists, NBC News' president said. Oppenheim said that "we are still gathering information from today's events, and are in touch with the driver's family to support them however we can." The statement did not say where in Syria the explosion occurred. Syria has been in the grip of a civil war, and the Islamic State terror group controlled parts of the country. On Saturday, U.S.-backed fighters in Syria declared victory over Islamic State, marking the apparent end of a years-long global campaign to break the extremist group's hold on the region. The battle for Baghouz, the Islamic State's last holdout and all that remained of the vast territory that it once ruled in Syria and Iraq, haddragged on for more than 10 weeks — far longer than either the U.S. military or their allies on the ground had predicted. A senior U.S. diplomat said Saturday the territorial defeat of the group is a "critical milestone" that delivers a crushing and strategic blow to the extremist group. But William Roebuck, the State Department's official in charge of Syria, added that the campaign against ISIS is not over, saying the group remains a significant threat in the region. "We still have much work to do to achieve an enduring defeat," he said.